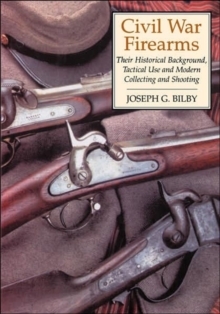 The military history of New Jersey, from New Netherland s struggles with the Lenape through colonial wars of empire to twenty-first-century conflicts in Iraq and Afghanistan, is extensive and significant. New Jersey justly earned the title Crossroads of the Revolution in the War for Independence, and made a significant contribution to the Union victory in the Civil War. 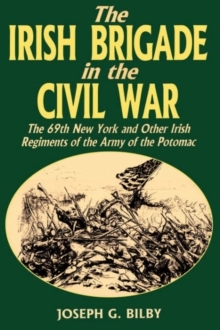 The state s position along the Atlantic Coast brought war to the home front in 1812, 1918, and 1942\. New Jersey was also the site of Bergen County s Camp Merritt, which processed most of the American soldiers who went overseas in World War I, Fort Dix, a major training base, and Fort Monmouth, a center for military technology development in the twentieth century. 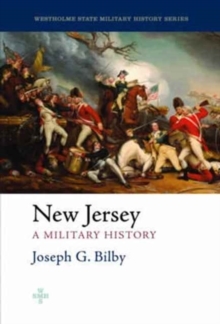 New Jersey: A Military History by military historian Joseph G.
Bilby tells the long, diverse, and sometimes complicated story of New Jersey s citizens and their significant and con- tinuing role in America s defense. Over more than 350 years as a colony and state, hundreds of thousands of New Jersey residents have served in regular armed forces, militia, and National Guard units or in direct support of those organizations. New Jerseyans in the military include General Scotch Willie Maxwell of Sussex County, an unappreciated Revolutionary War master tactician; First Sergeant George Ashby of Allentown, of Company H, 45th United States Colored Infantry, the state s last surviving Civil War veteran; Clara Maas of Newark, a nurse who sacrificed her life in the effort to eradicate Yellow Fever; Captain William J.
Reddan, who led his company into hell during the Meuse-Argonne offensive in 1918; and Medal of Honor winner John Basilone, whose sense of duty and honor led him to return to combat and death in World War II. 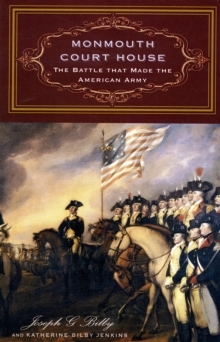 Complete with maps, an annotated list of historical sites in the state, and further reading, New Jersey: A Military History is an important reference for those interested in the role of the Garden State in our nation s wars.